These molded plastic holders securely hold your ID or badge without the need for a slot hole in the ID card. 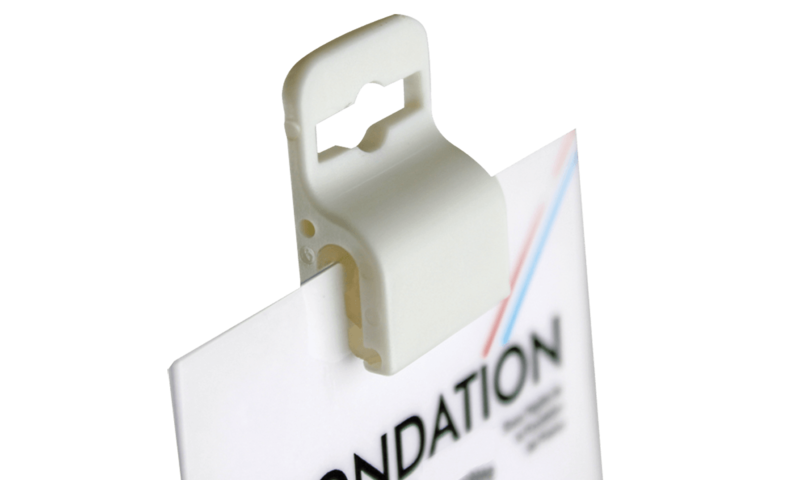 Plastic card clamp securely holds one 30mil (750mic : 0,76 mm) thick card, attaches to any lanyard, badge reel or strap clip. Made from a molded plastic outer piece with a silicone inner core. 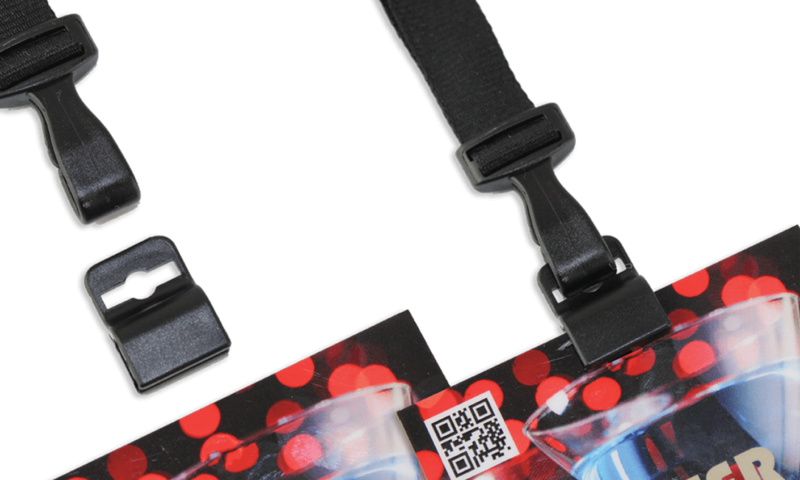 Hold your ID or badge without the need for a slot hole in the card! 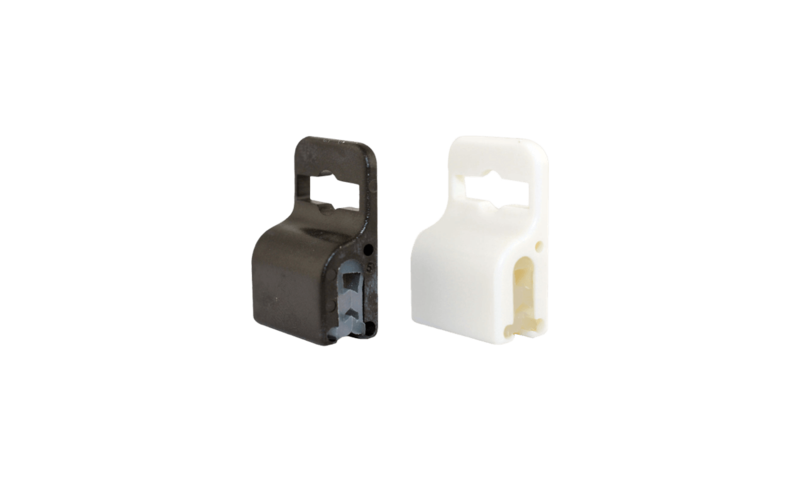 Molded plastic holders attach securely to an ID card or badge without the need for a slot or hole.